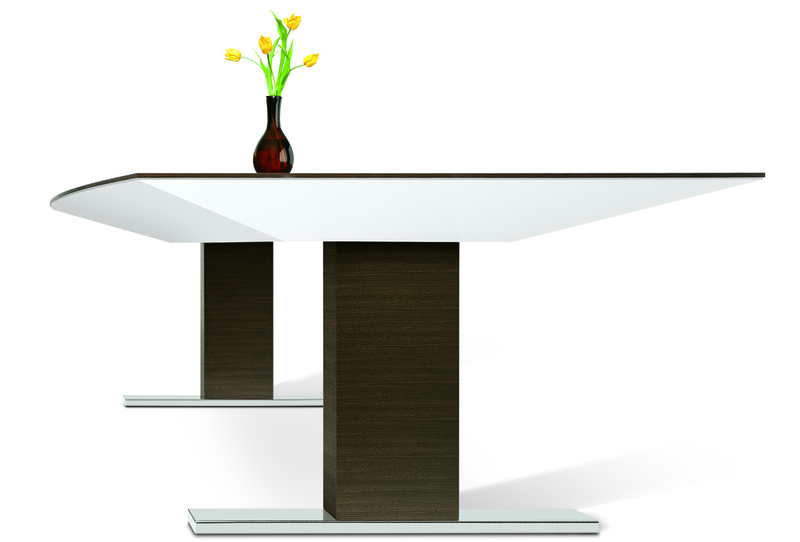 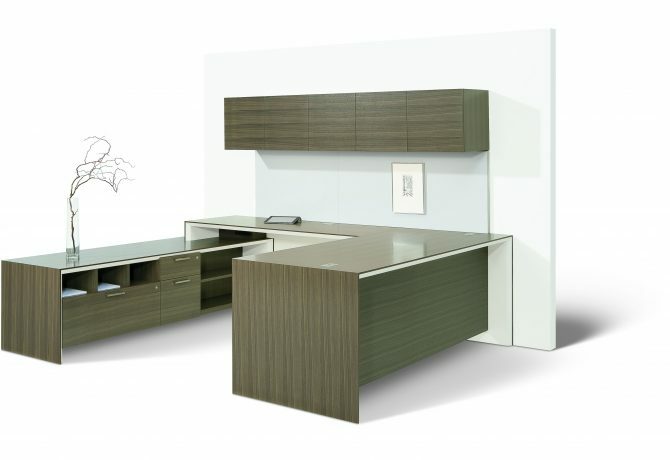 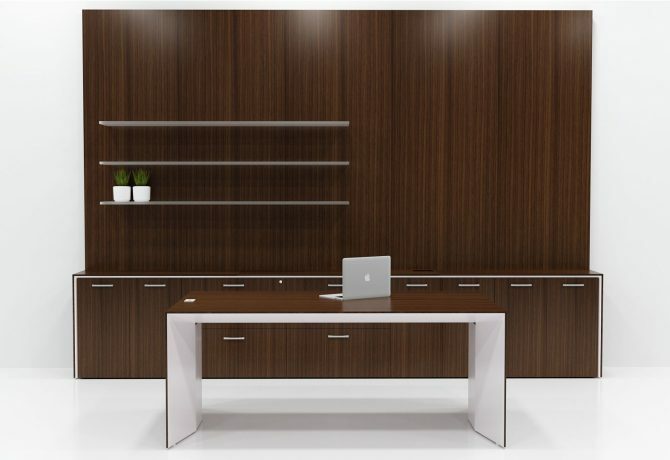 The AERO design vocabulary is characterized by sleek cantilevered surfaces supported by reverse beveled planes in either fine wood or neutral color painted surfaces. 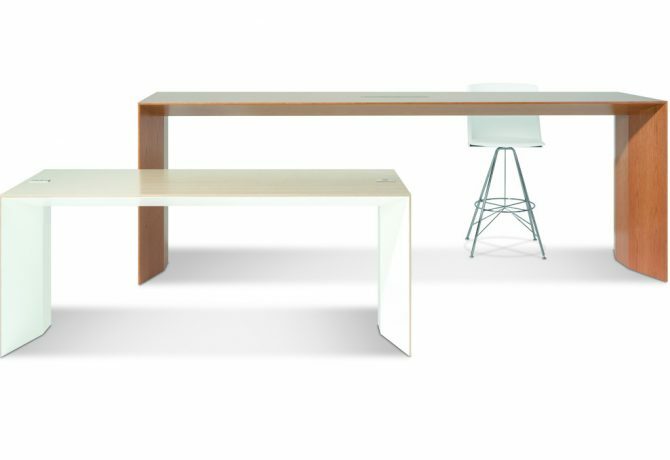 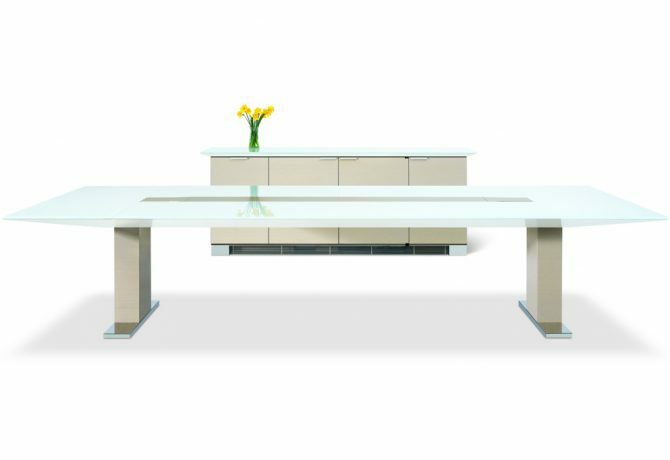 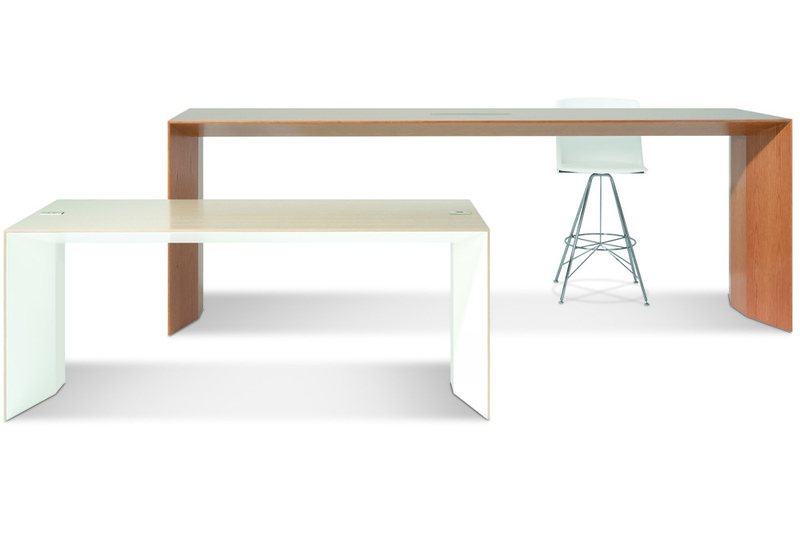 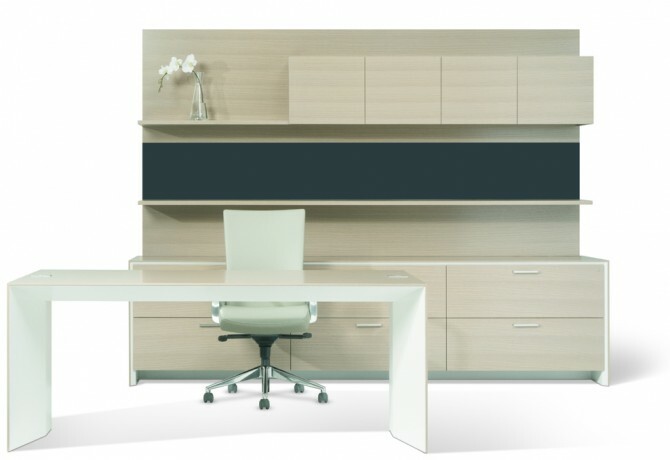 This vocabulary has been thoughtfully integrated throughout a comprehensive collection of conference tables, desks,and supporting storage elements. 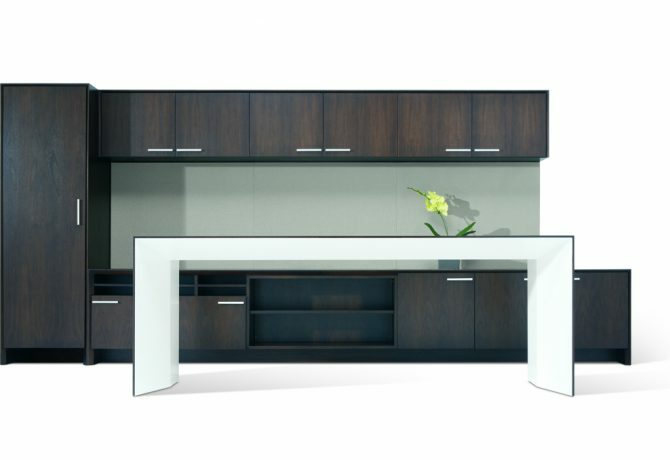 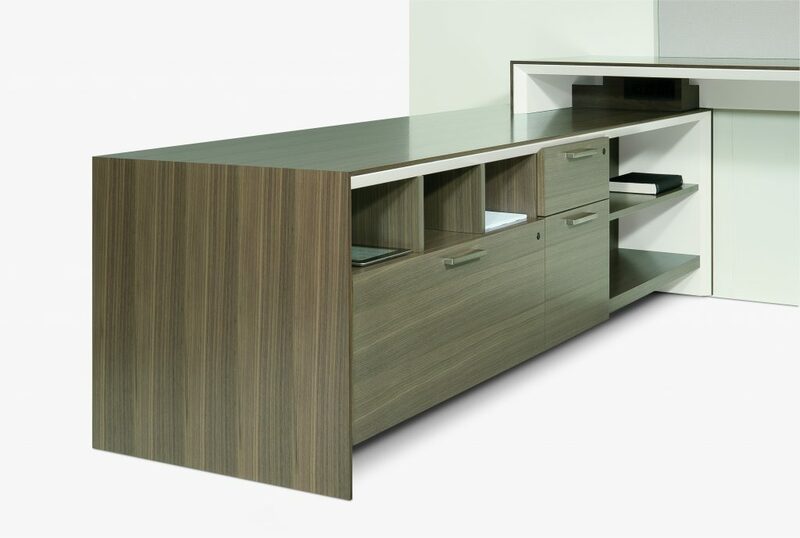 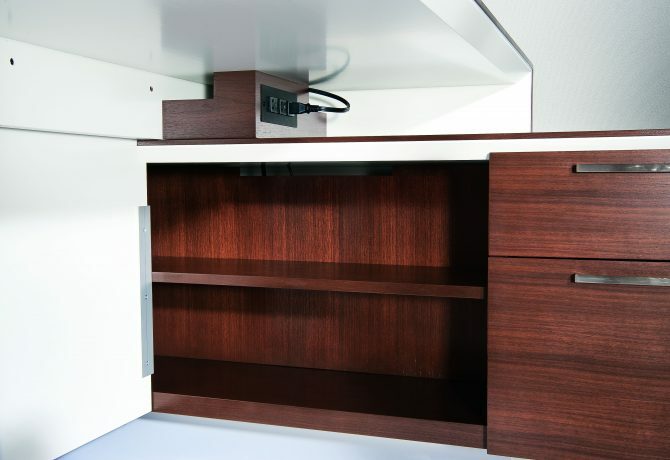 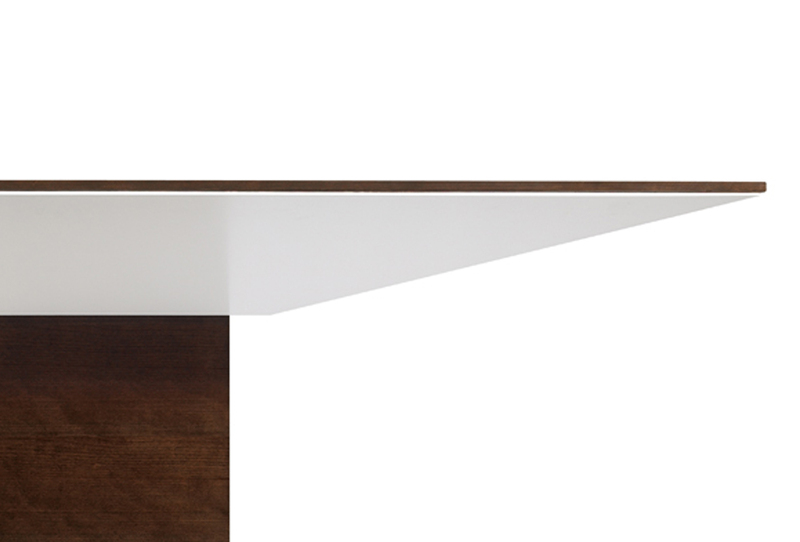 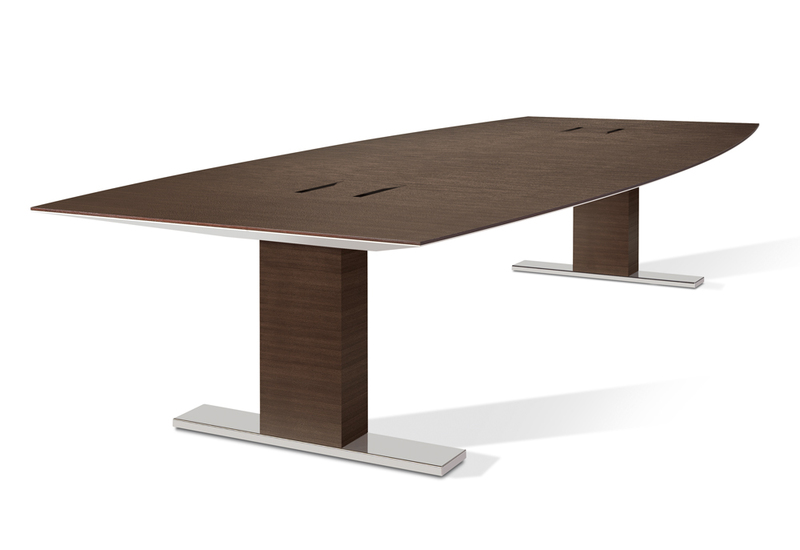 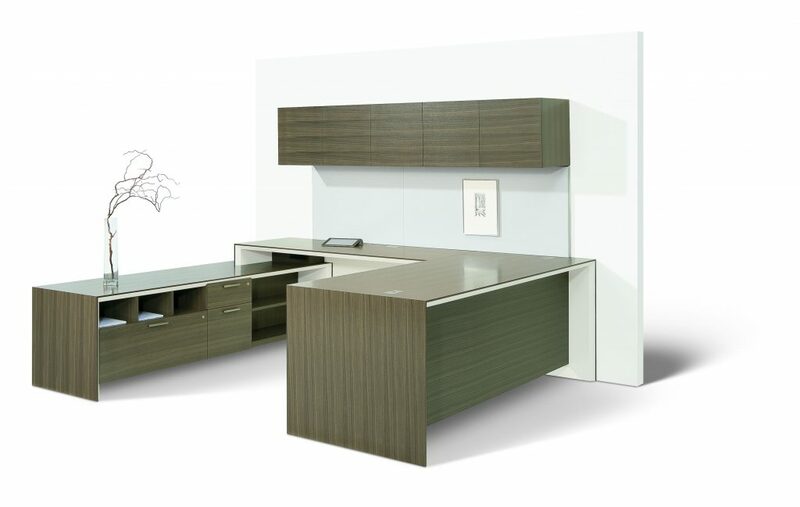 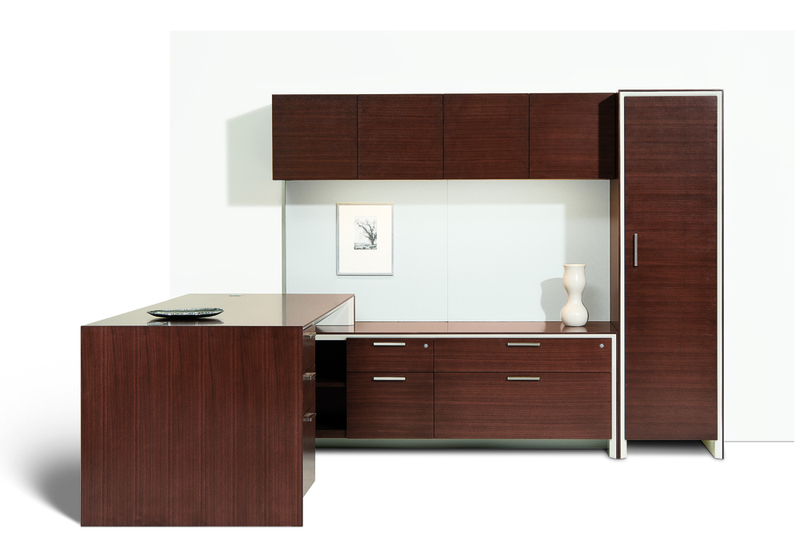 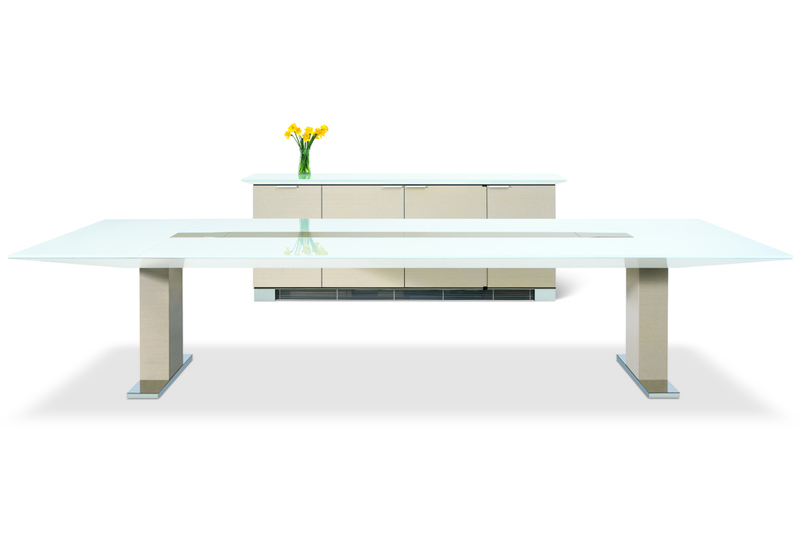 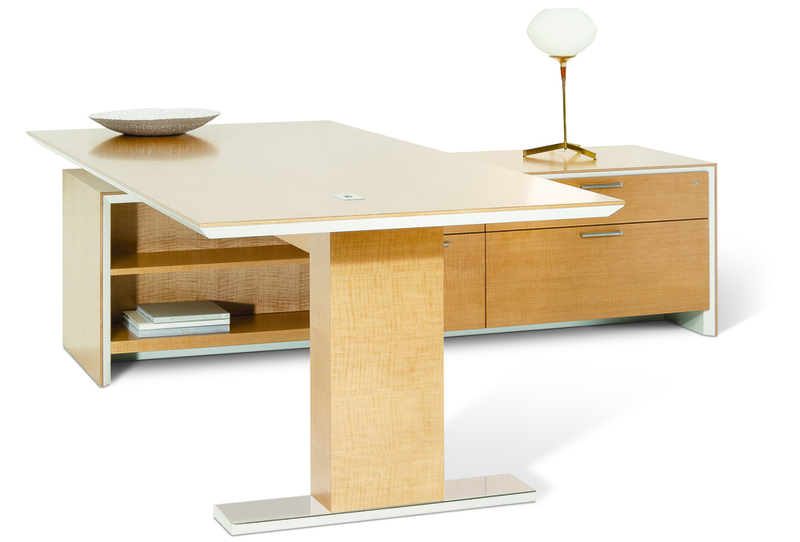 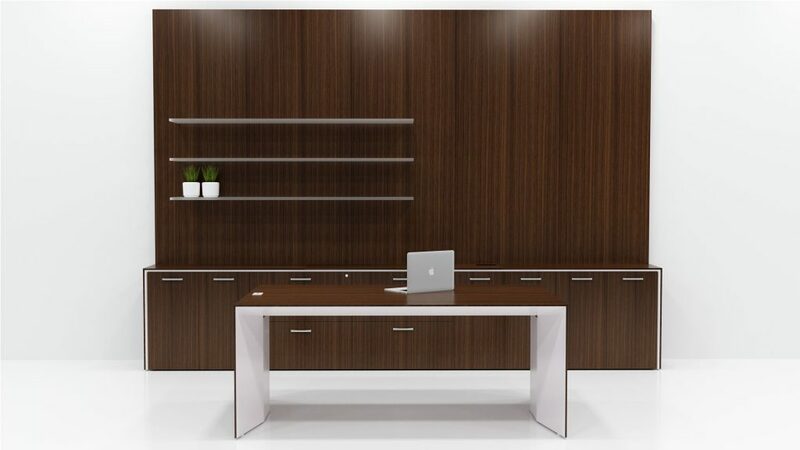 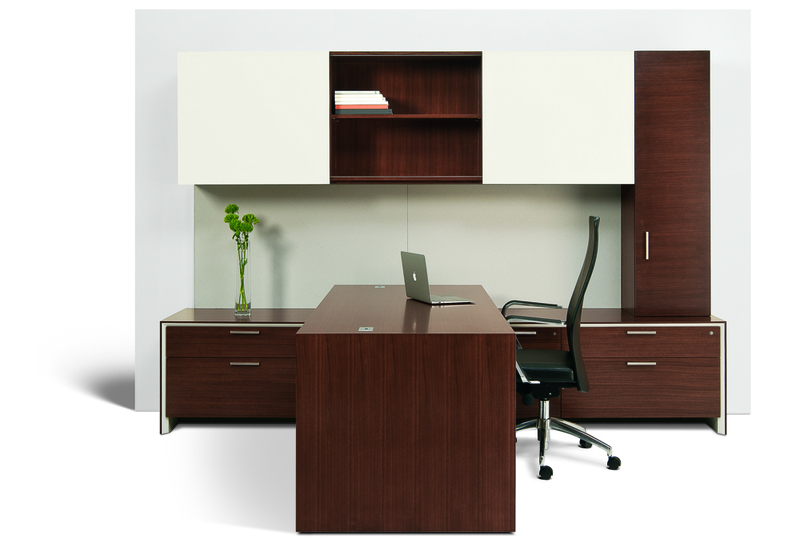 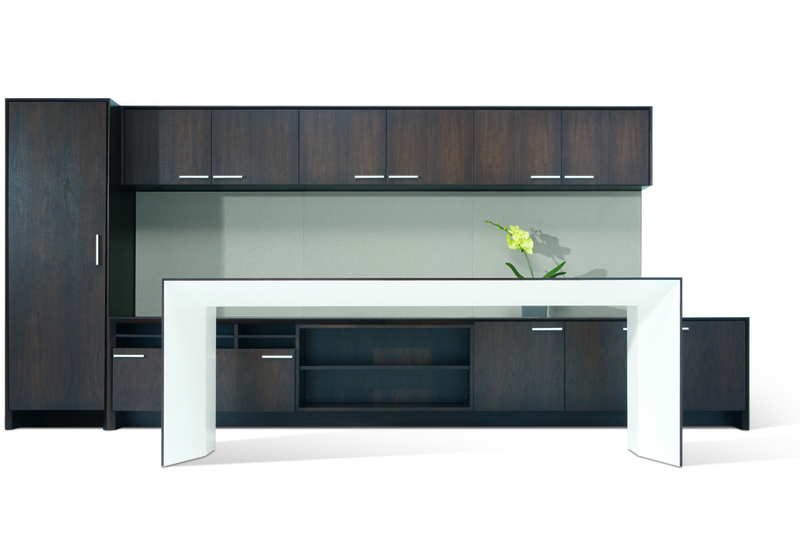 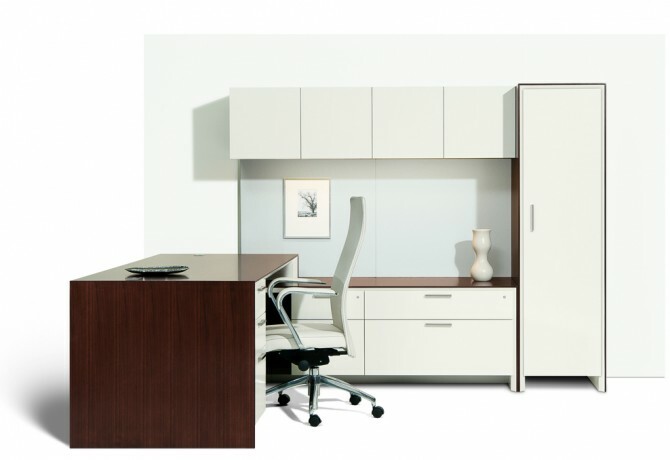 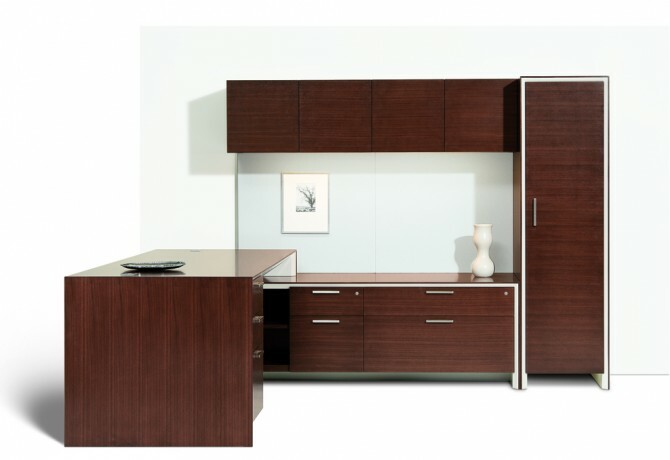 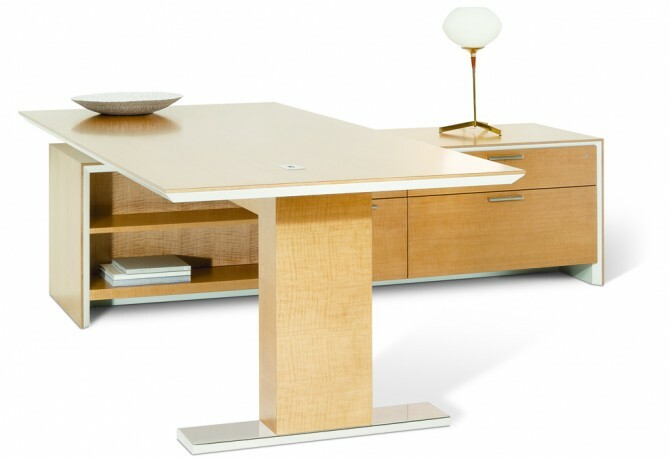 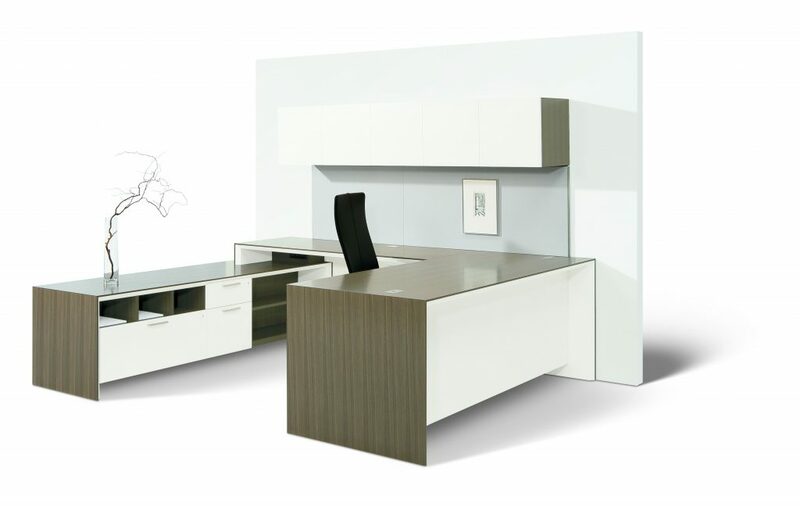 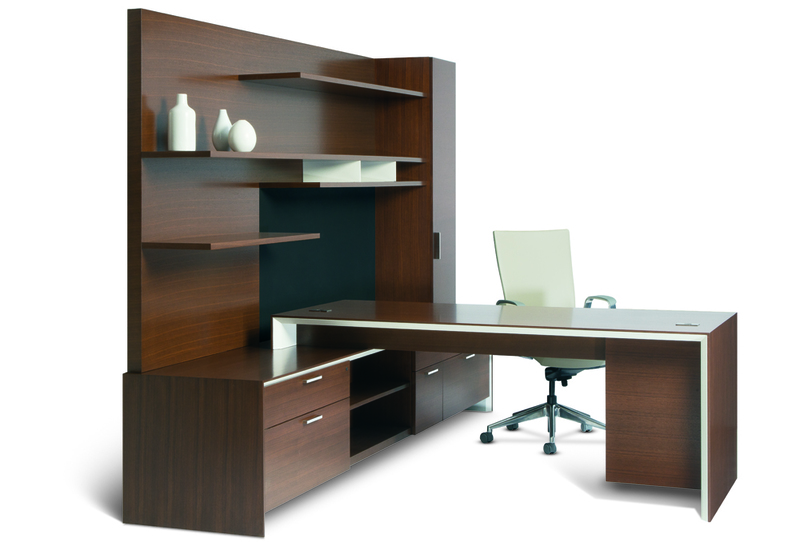 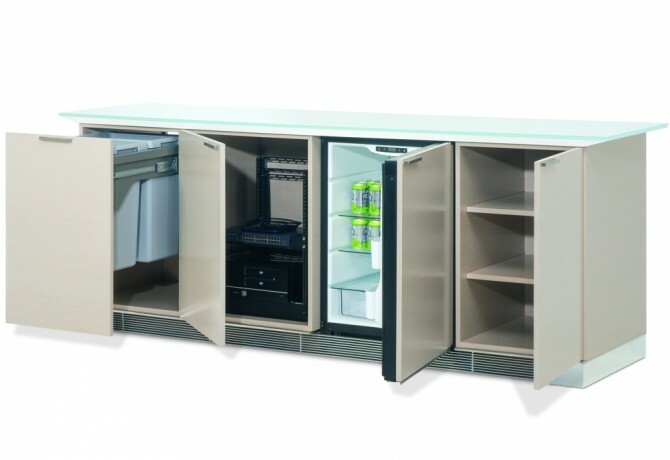 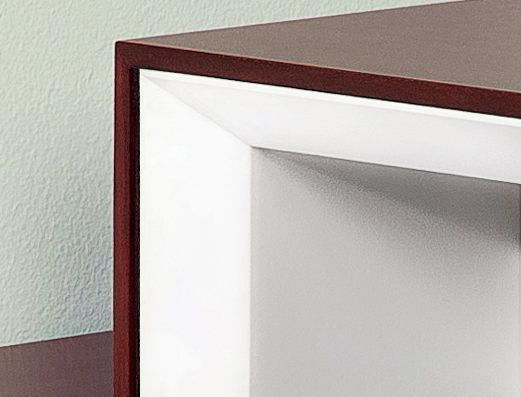 Casegoods feature a 45 degree reverse bevel at all end panels and tops while tables and table desks display a stunning 15 degree overscaled reverse bevel. 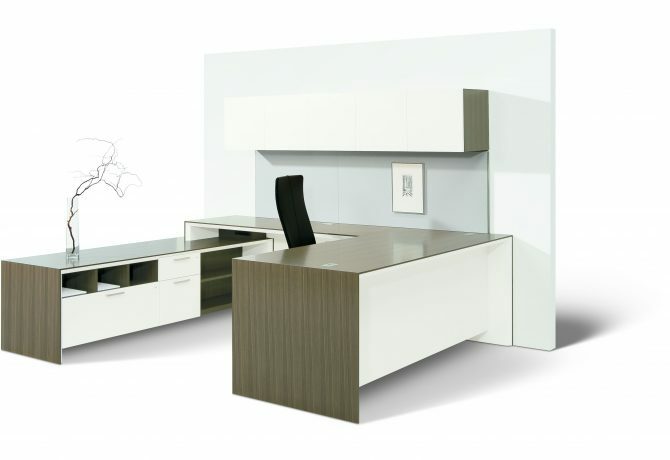 At large scale the effect is particularly striking, producing an effect of near weightlessness.